Custom designed 10x10 birth album. Fresh 48 sessions are a great option when you prefer a more private birth. Scheduled within the first 24-48 hours after your babies arrival, this is a lifestyle session to document some of the many firsts in babies life. Included is a 1-2 hour session, 20-30 images on a USB or CD and a print release. A complimentary consultation before your birth to meet one another, discuss your birth plan and what you are looking for in birth photography. My services on call 24/7 from 37 weeks until the arrival of your baby. Coverage of your birth from active labor (approximately 5-6cm dilated) until around 2 hours after your baby arrives. 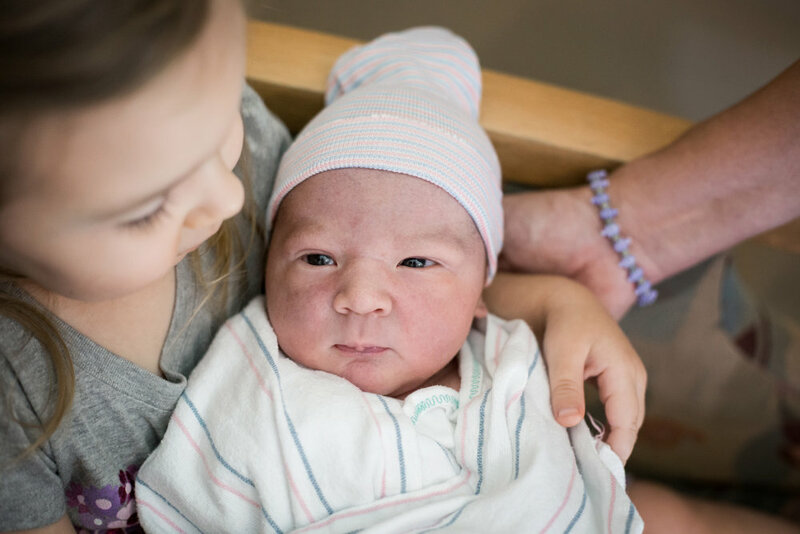 An online gallery of your birth images that will be ready between 2-4 weeks after birth to share with family and friends.